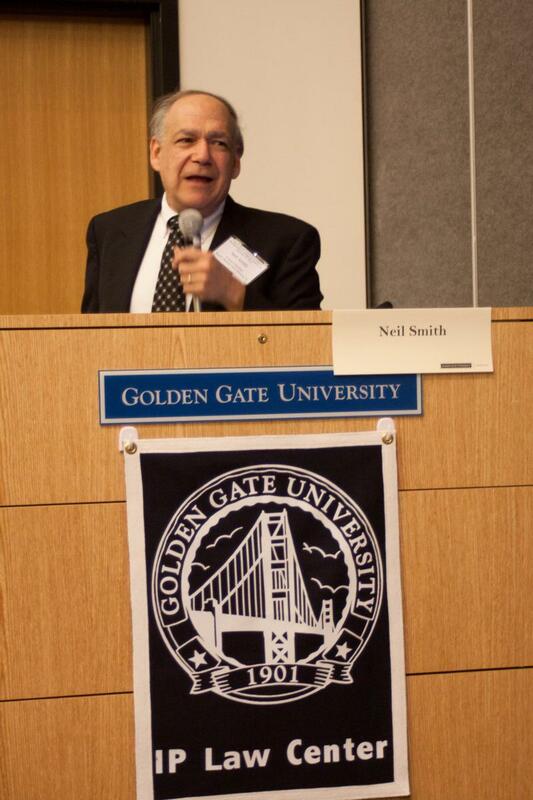 The IPLC at Golden Gate University sponsors a number of events each year. Bookmark this page to keep up to date on our many activities! Prof Greenberg with Susan Scafidi, panel: Seeing Red: Louboutin v.
Copyright 2011 Golden Gate University Intellectual Property Law Center. All rights reserved. Web Hosting by Yahoo!